When a commercial tenant files for relief under the Bankruptcy Code, its landlord may have both prepetition and post-petition claims. Prepetition claims, including unpaid rent as of the petition filing date, and claims for rent that would have been paid if the lease were not rejected in bankruptcy, are often paid at pennies on the dollar. Post-petition claims, for rent coming due under the lease during the bankruptcy case and prior to lease rejection, are entitled to payment priority as “administrative claims,” and usually must be paid dollar for dollar before the debtor tenant’s chapter 11 plan of reorganization (or liquidation) can be confirmed. 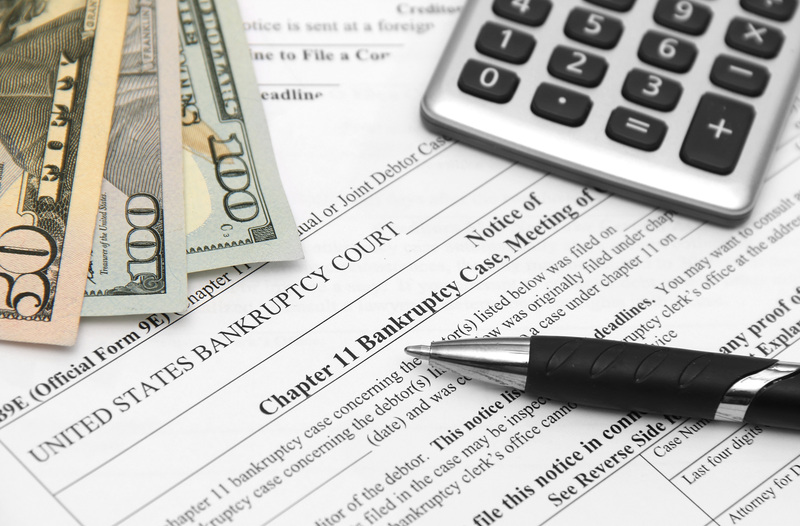 Claims for damage to the rental property may arise before or after the bankruptcy filing. These claims are not always covered by insurance. Unless a landlord can show that the damage occurred after the petition date, the damage claim likely will be treated as a prepetition claim and the landlord will absorb the brunt of any uninsured loss. A diligent landlord will conduct a thorough inspection of leased premises, and create a photographic record of the inspection, as soon as practicable after learning that a tenant has filed bankruptcy. Any post-petition damage caused in connection with the operation of the tenant’s business, such as damage to loading docks and bay doors, should then give rise to an administrative claim, payable in full in connection with confirmation of the debtor tenant’s plan of reorganization. It is always worthwhile for a landlord to preserve and make the most of its administrative claims. Even if the case is filed as or converted to a liquidating case under chapter 7 of the Bankruptcy Code, a landlord’s administrative claims will still enjoy payment priority, although they will not necessarily be paid in full. Thank you for joining us on CIarkTalk! We look forward to seeing you again on this forum. Please note that views expressed in the above blog post do not constitute legal advice and are not intended to substitute the need for an attorney to represent your interests relating to the subject matter covered by the blog. If you have any questions relating to the blog article, please feel free to contact Kimberly Winick by email at kwinick@ClarkTrev.com or telephonically at (213) 629-5700.